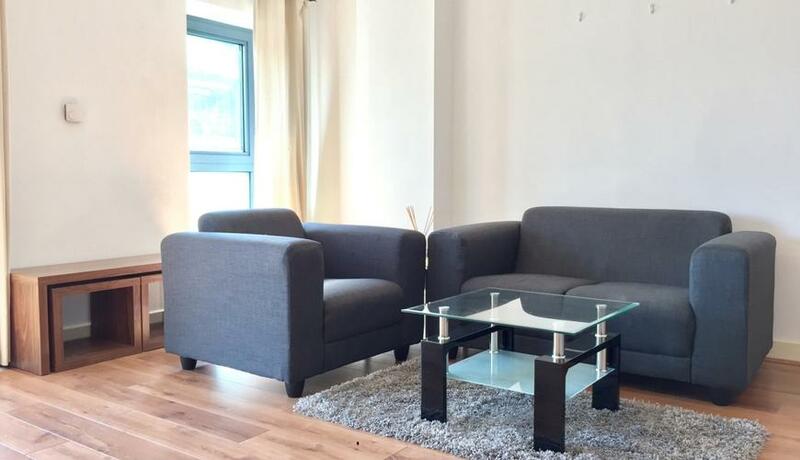 Available to rent is this spacious two double bedroom one bathroom apartment located in this sought after development. With access to an on site private gym for residents only and a friendly and professional concierge service, this offers the peak of convenience and modern living. The building is located mere moments from Canada Water station which is on the Jubilee Line, and the overground to Highbury & Islington (via many destinations including Shoreditch High Street), there is also a large bus station very close by, which offers fantastic transport links throughout the day and night. The property comprises a large open plan living space, which benefits from a fully integrated modern kitchen with integrated dishwasher, oven, hob, fridge and freezer and microwave. Further benefits from a spacious balcony with great views of the local area and beyond.